The Ruger PC9 Carbine is a fantastic rifle. But the all black polymer stock and rough texturing leaves something to be desired. 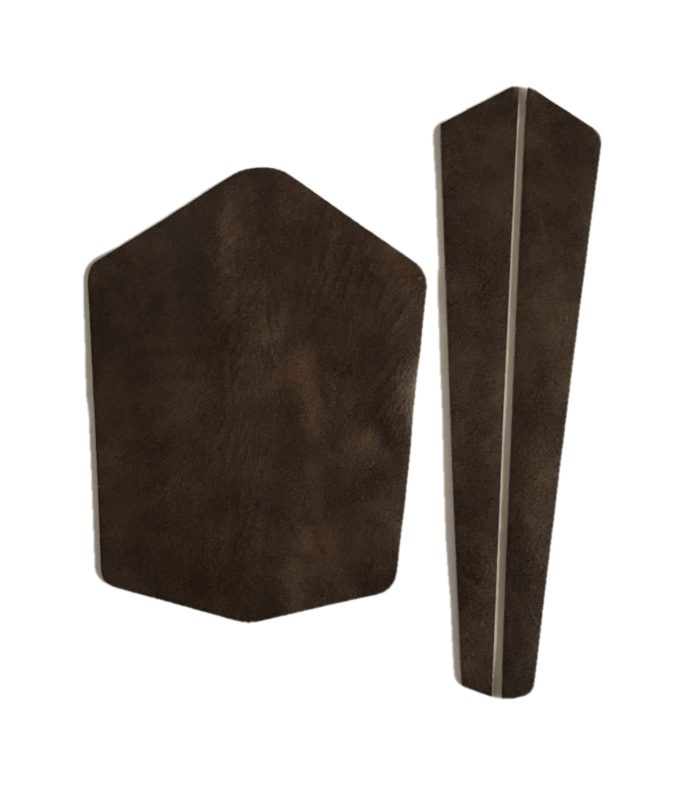 So we have created our Leatherette stock panel set. The Leatherette set has a thin padded back and several different color options that not only make your gun look good, it also gives padding for your cheek and hands.